CHARLOTTE, N.C. — As Fortune 500 companies nationwide scramble for cyber security, they are turning to a new Charlotte company, HuntSource™, for help staffing their most pressing challenge. 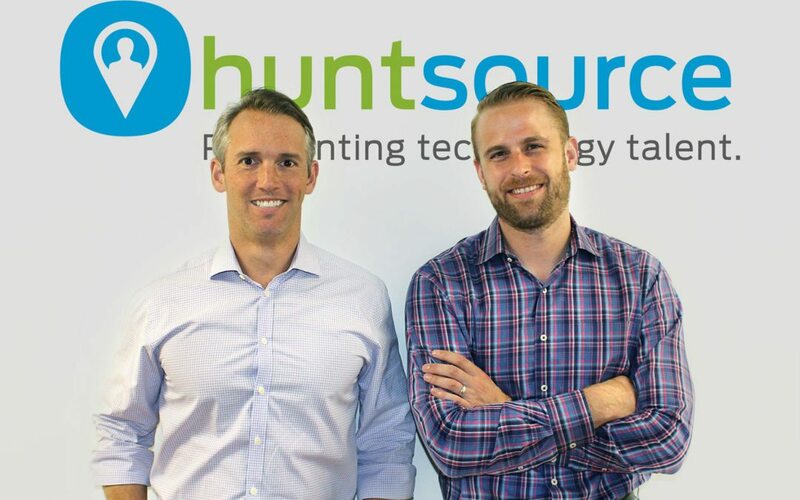 Co-founders Matt Donato & Jack Hall launched HuntSource™ in May as companies across the country struggle with a talent shortage in the ever-changing world of technology. Just in Charlotte, the need is so great, there’s been a 147 percent spike in cyber security job postings – especially in the finance, healthcare, and retail sectors, according to a recent article in the Charlotte Business Journal. With a combined 30-year history in the staffing industry, Donato and Hall have earned a reputation for being the go-to-guys for top talent. “We wanted to bring our expertise to a sector that needed it the most,” Donato said. HuntSource™ was founded on the notion that for businesses to be successful, there must be cohesion between its people, process, and technology. Charlotte’s new staffing tech start-up isn’t limiting its services to the Queen City. HuntSource™ helps companies nationwide with pinpointing technology talent. Located in Charlotte, NC, HuntSource™ is a workforce solutions firm dedicated to the technology domain. Specialty areas include Cyber & Information Security, Risk Management, Secure Application Development, Cloud Computing, and Infrastructure Security. Services include staffing, executive search, and project solutions. HuntSource™ is industry agnostic, customer-centric, and results-driven. Nice move Jack in an expanding field.